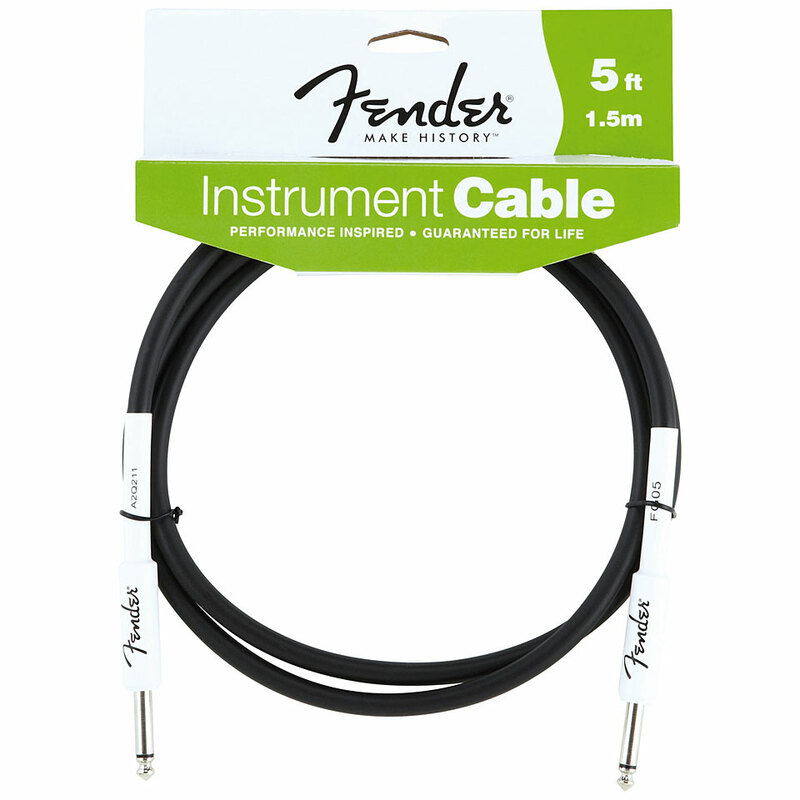 Fender Live Performance quality black Instrument cable. 1,5 Meter / 5 ft with two straight 1/4" Mono Jack plugs. Nothing wrong here, exactly what I'd expect. This item was given an average rating of 5 out of 5 stars. In total, 2 reviews were submitted. The comments are not the opinion of Musik Produktiv, they are the subjective opinions of our customers. 9 ratings exist without a text or these reviews are written in another language.